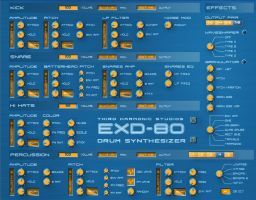 Third Harmonic Studios has released EXD-80, a free 32-bit VSTi plugin for Windows. The plugin is a subtractive synthesis drum and percussion synthesizer. -8 Modules - kick, snare, open and closed hi-hats, 5 x percussion synths. -8 Outputs (4 Stereo output pairs). 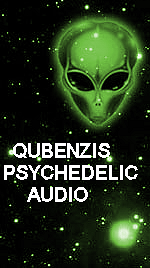 -Each output pair has its own stereo effects section featuring a Granulator and Waveshaper. 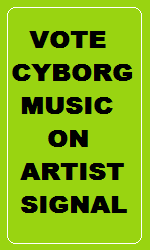 -Supports VST host automation and MIDI continuous controllers. -User definable MIDI note mappings. -128 User drum kit patches (comes with 16 preset drum kits). systems: Windows XP (SP2 or later), Windows Vista, Windows 7, Windows 8. 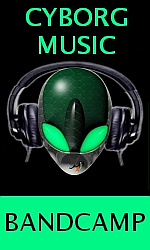 A host application that supports 32-bit VST instrument plugins is required.